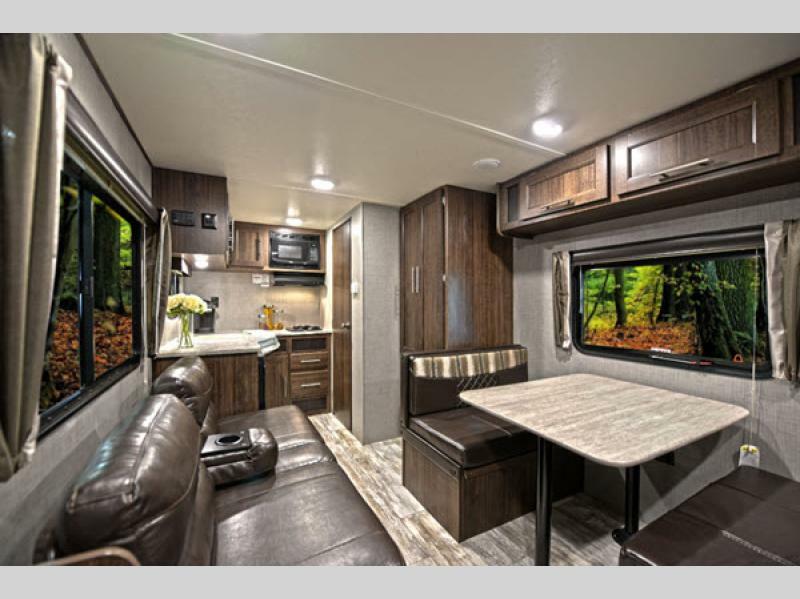 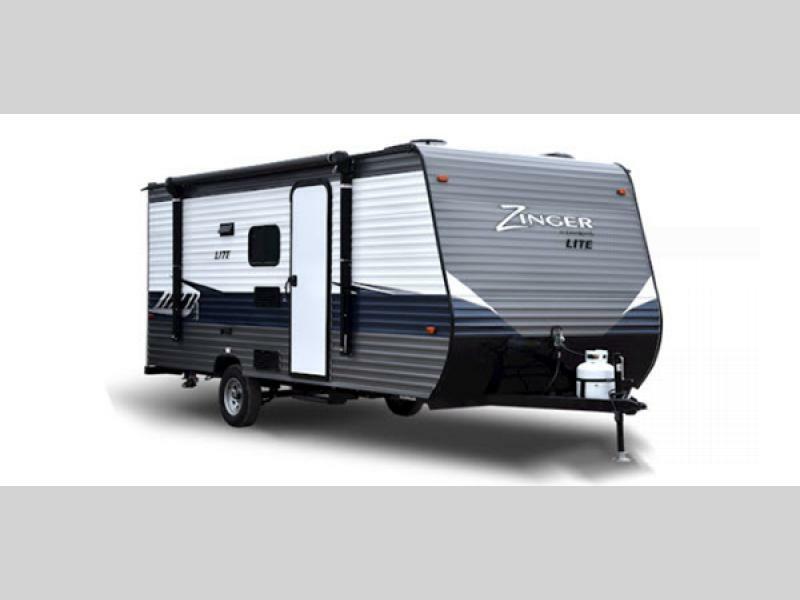 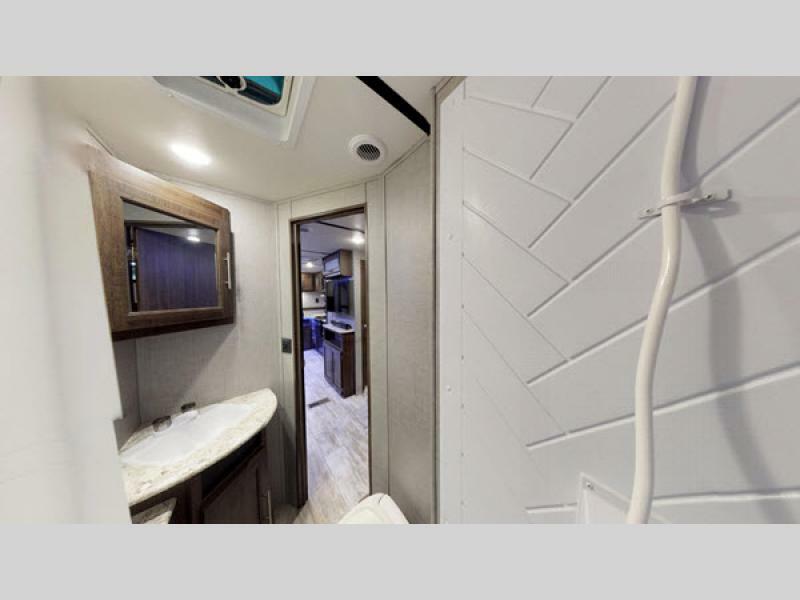 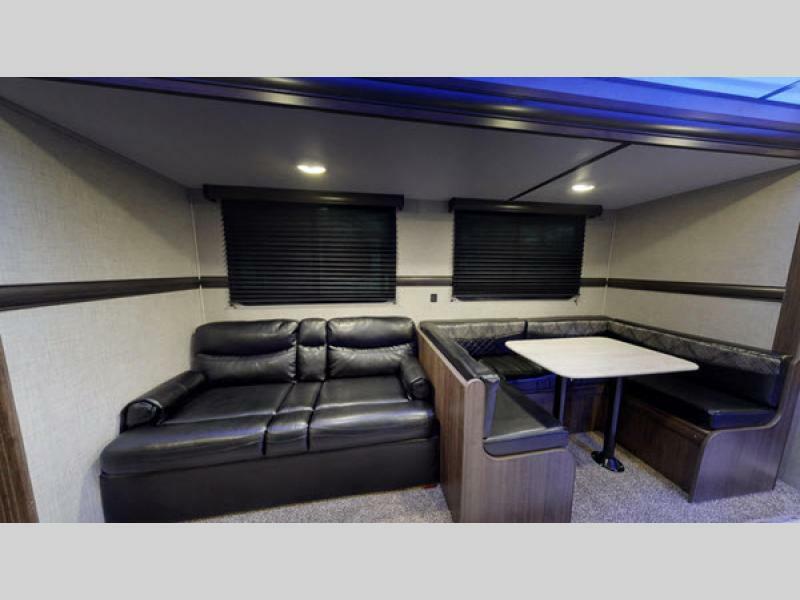 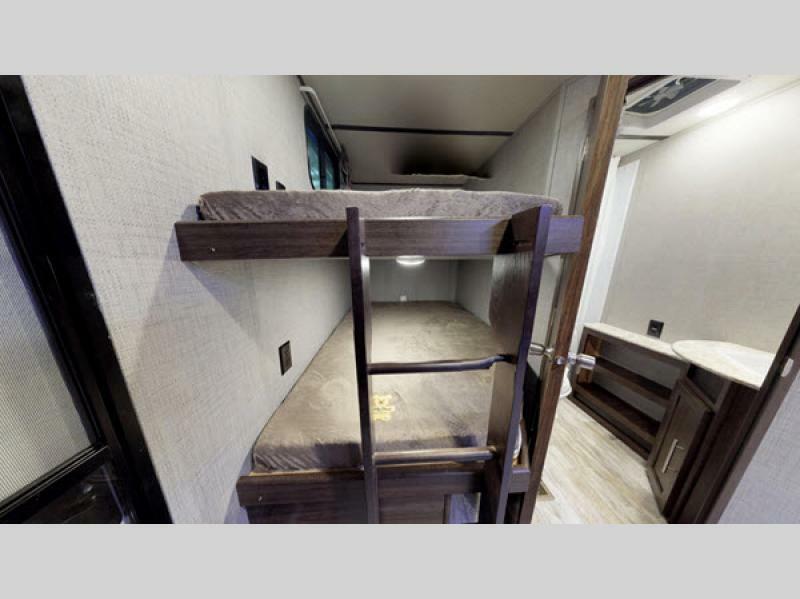 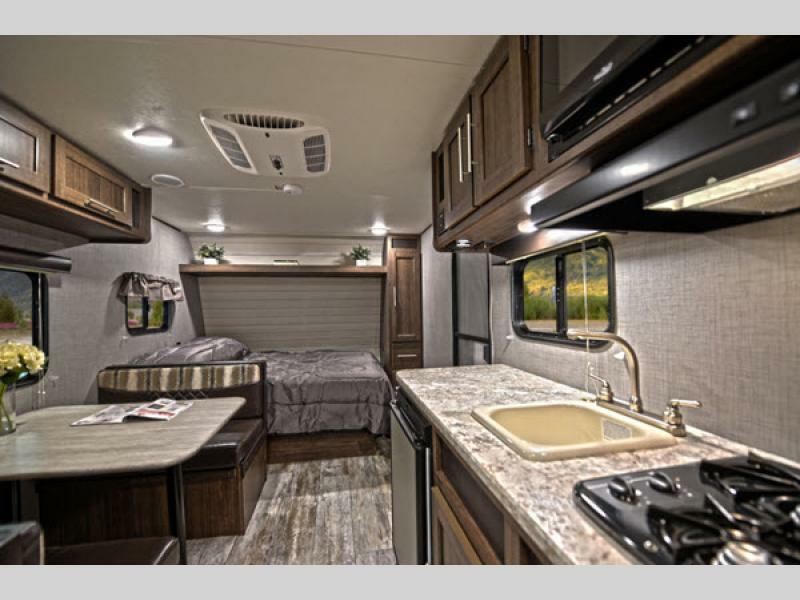 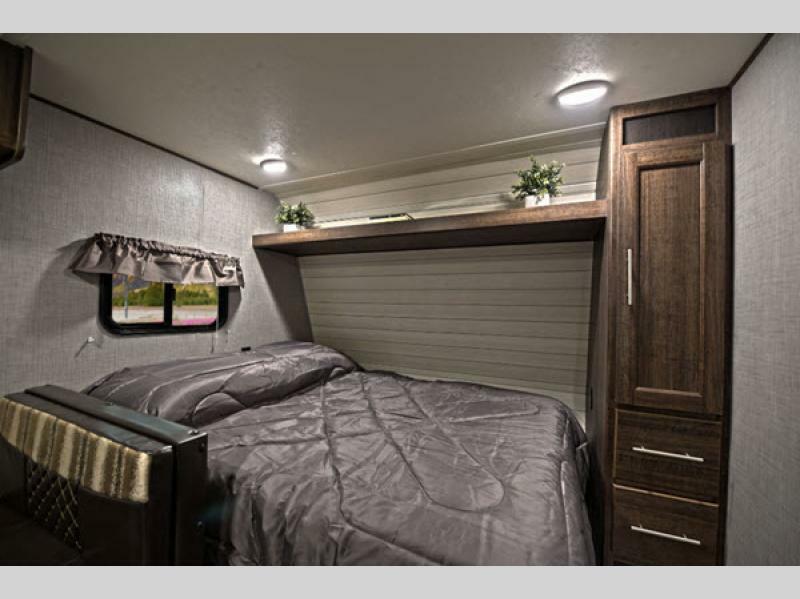 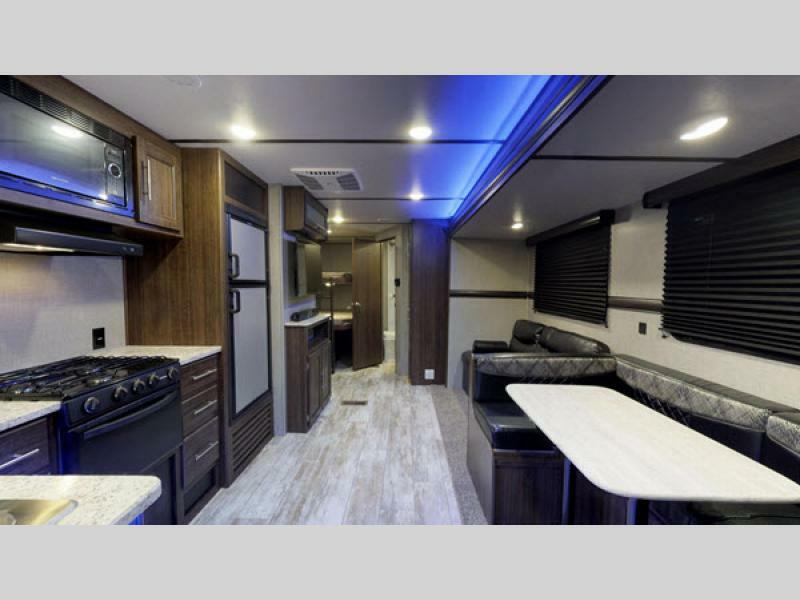 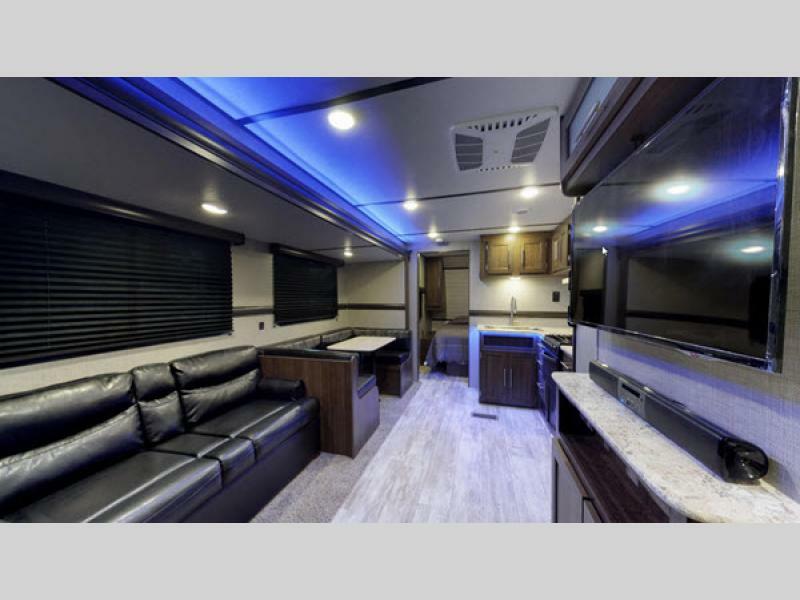 CrossRoads RV brings you the Zinger Lite travel trailers which have been built to accommodate all of your outdoor adventures by providing you with a comfortable home away from home. 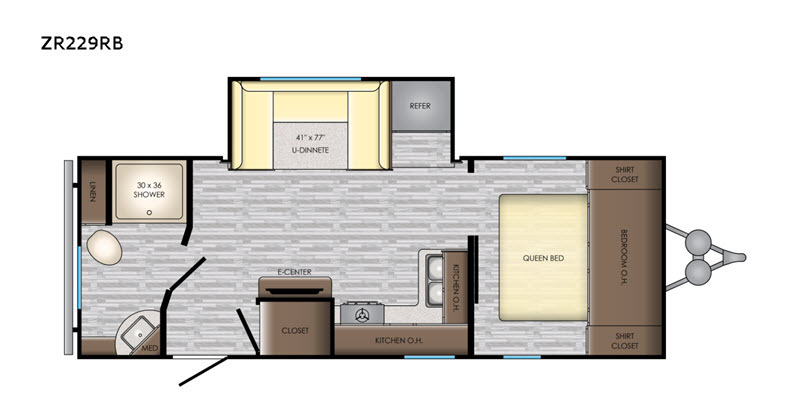 Each unit features all the amenities you enjoy for a price you're going to love. 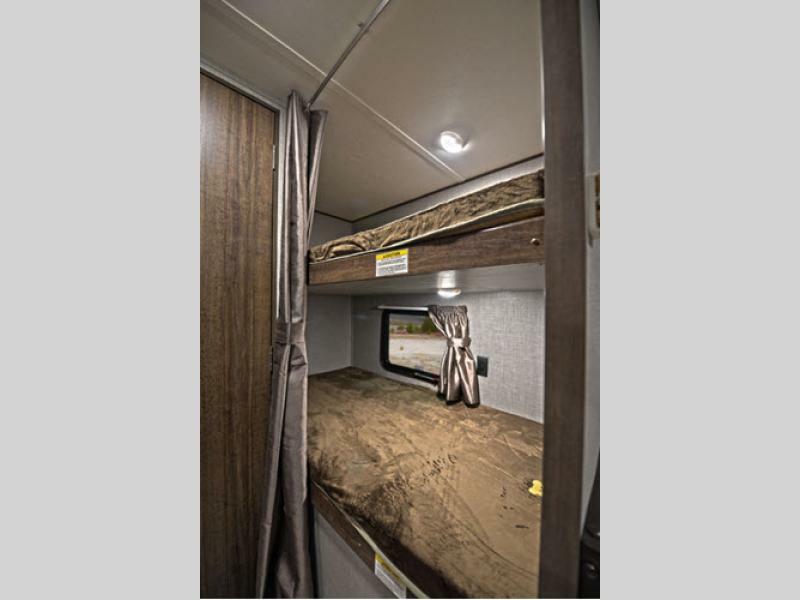 These travel trailers have been designed with space in mind. 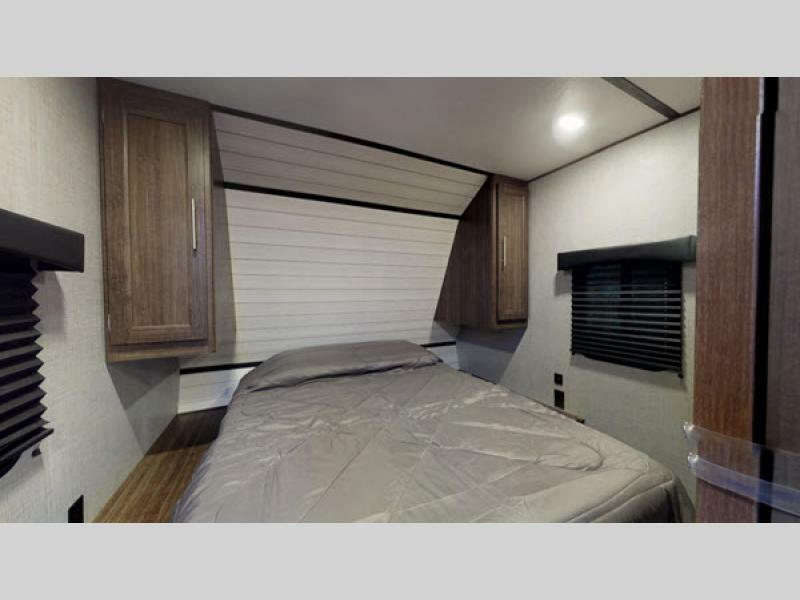 With 6'6" tall ceilings and an 8' interior width, the Zinger Lite is a perfect fit. 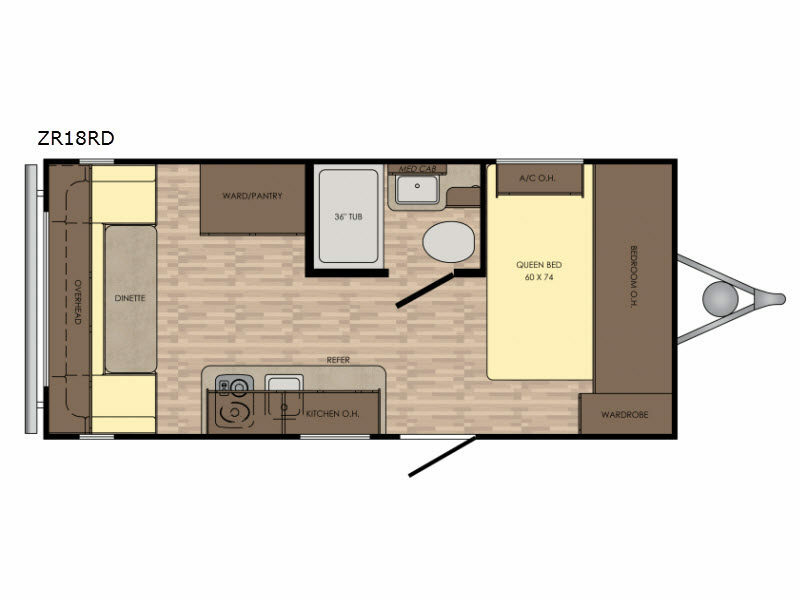 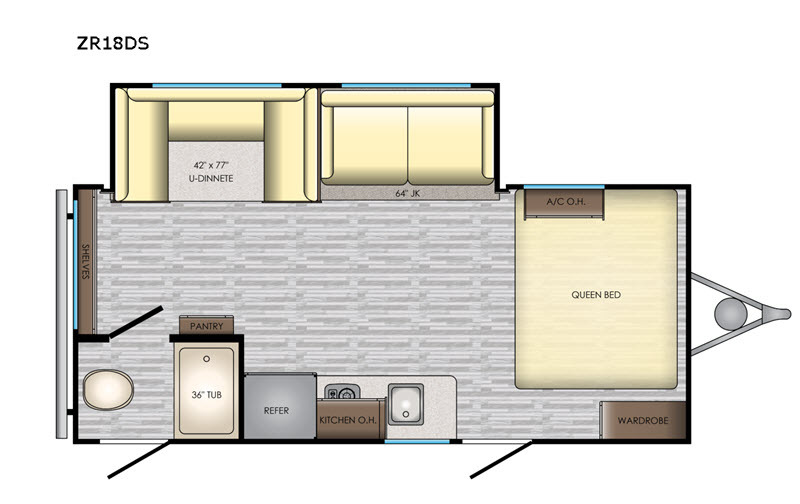 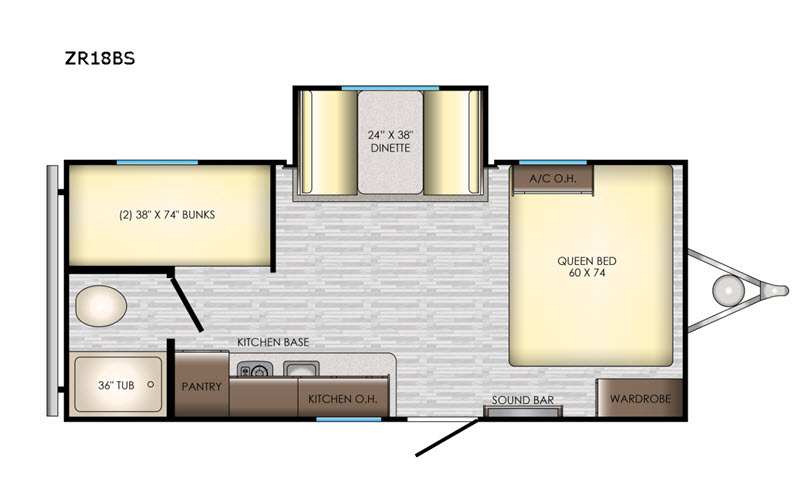 Each unit includes a queen bed, coordinated window treatments, ample storage, plus much more! 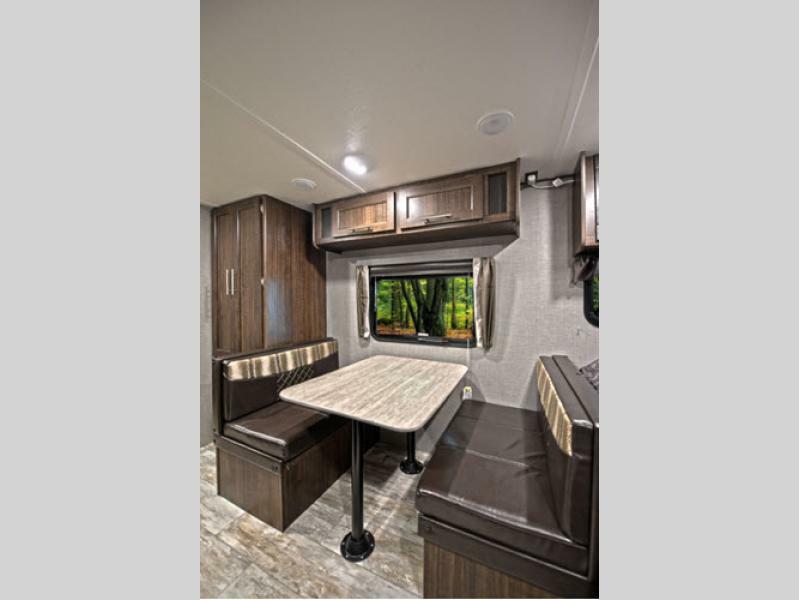 Constructed with diamond plate protection, each unit has been made to last for years to come. 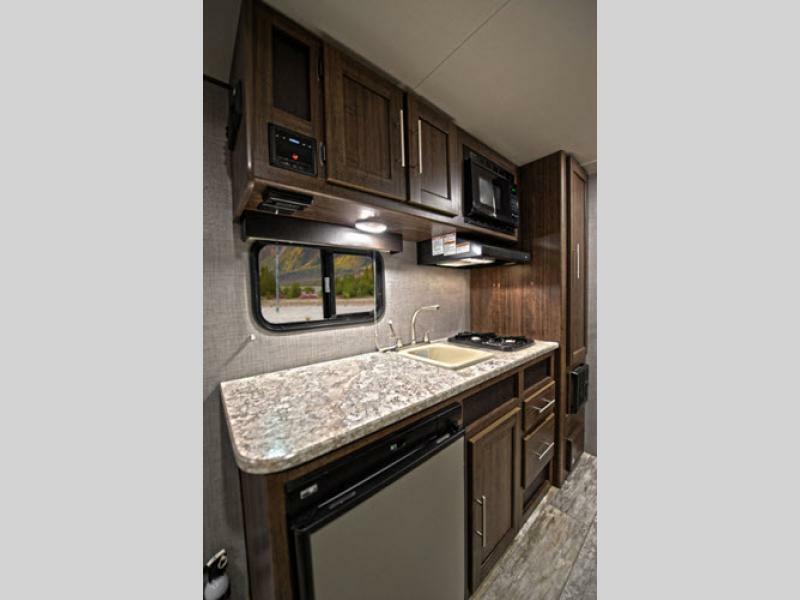 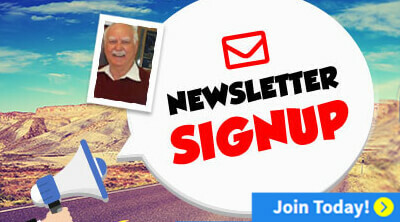 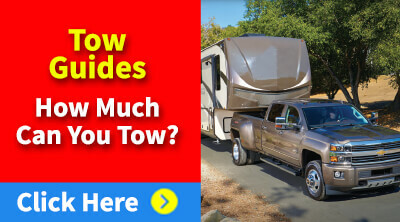 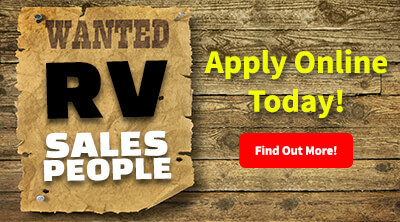 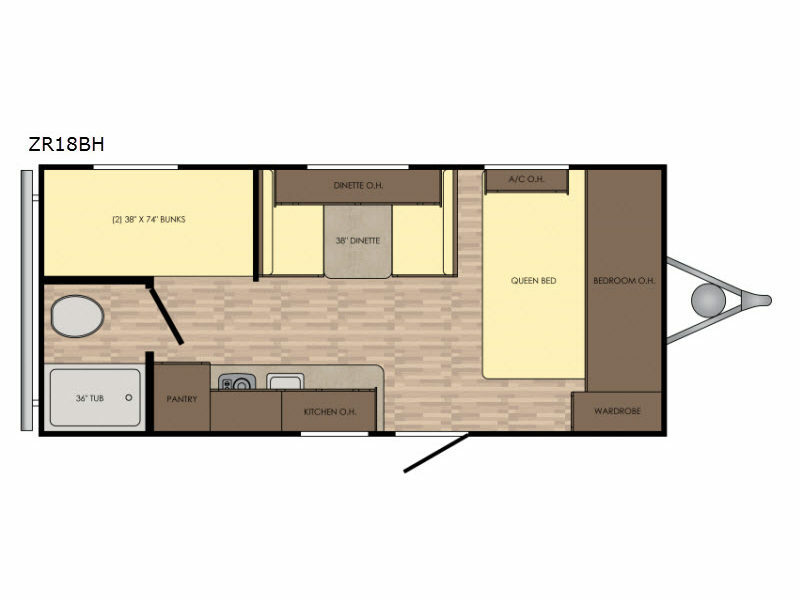 Get ready for your next adventure with one of these CrossRoads RV Zinger Lite travel trailers!